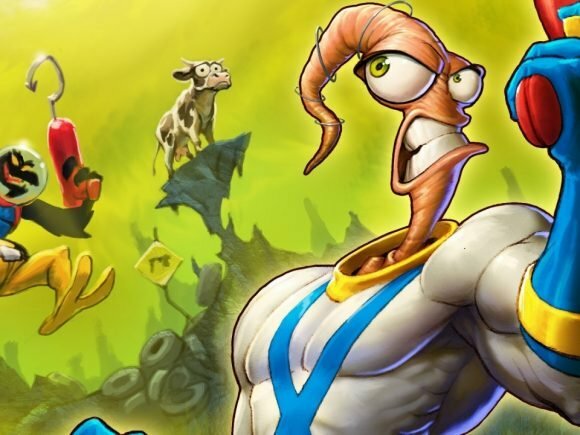 The creator of Earthworm Jim has found himself in hot water after making certain statements on Twitter. During the 1980s and ’90s, Interplay Entertainment was known for being a high quality developer and publisher of PC games. Pokemon X and Pokemon Y Announced!